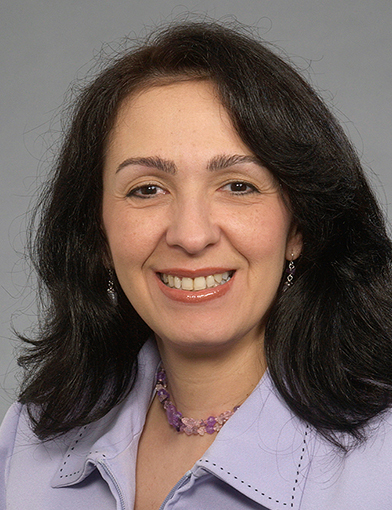 The Wake Forest School of Medicine Department of Dermatology International Fellowship Program, directed by Rita Pichardo-Geisinger, MD, offers comprehensive clinical and research experiences tailored to the needs of each fellow. Working directly with internationally recognized dermatologists, fellows gain clinical skills that will serve them and their patients when they return to their home countries. The mission is to provide a general medical dermatology and dermatology research educational program for international (non-U.S.) dermatology residents or dermatology graduates who want to expand their clinical and research experience in the field of dermatology. The Department of Dermatology at Wake Forest School of Medicine is one of the most academically active dermatology programs in the U.S., both in cutting-edge research and clinical work. One of the 20 leading dermatology programs in the country, it’s located in one of the largest tertiary care centers on the eastern seaboard. Residents consistently rate the program in the top 10 in the U.S., in part due to the quality of teaching. A variety of research opportunities are available for fellows of the International Dermatology Fellowship program.